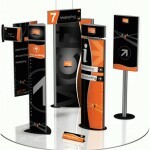 Bugden Signs is proud to offer Vista System to our customers. 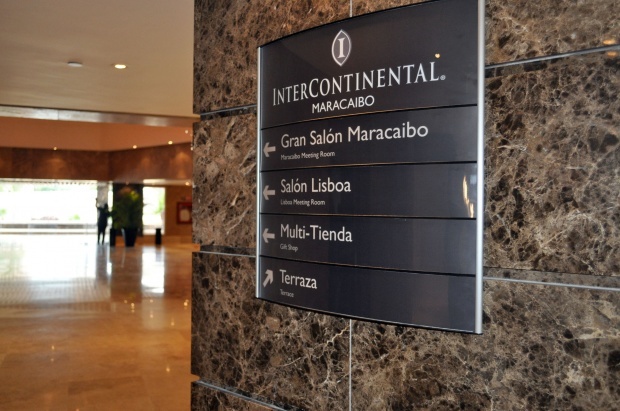 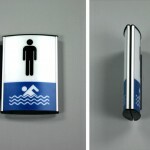 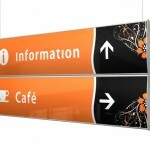 Vista System is a world leader in modular Way-finding sign solutions. 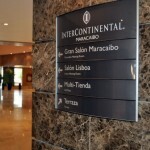 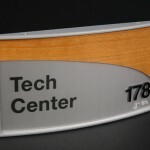 Vista System offers a new concept to the sign industry – coined MCFT. 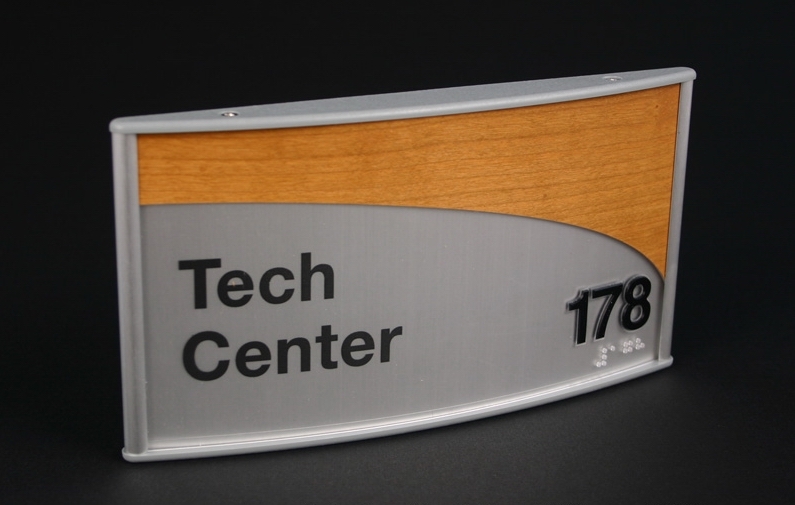 This concept has been developed by experienced sign professionals with the goal of merging the benefits of custom designed signs with those of modular sign systems. MCFT (Modular Curved Frame Technology) offers the best of both worlds to the way-finding system. 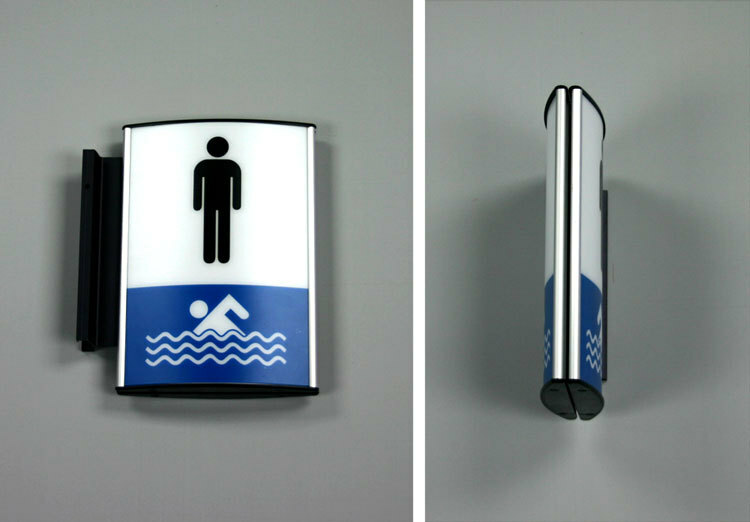 MCFT offers the advantages of a modern modular system as well as the ability to provide a highly customizable solution that meets the unique requirements for each sign project. 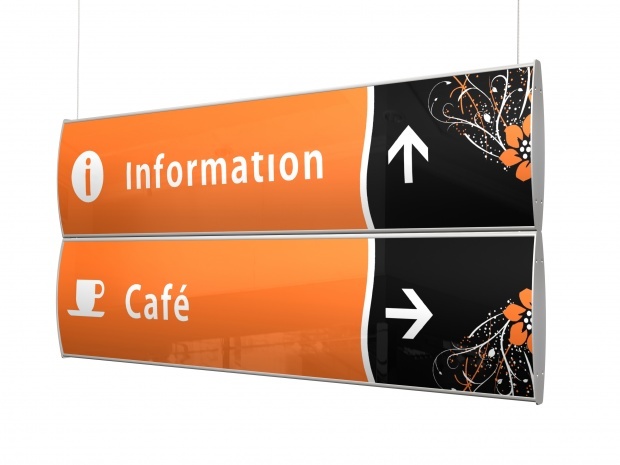 This means that each component of the way-finding system is well suited to each task while maintaining a coherent look though out the entire system.